I’m a recently graduated veterinary technician from Seneca College – same class as Amy! I have been working in small animal veterinary medicine since starting as a high school co-op student in 2008. I then studied zoology at the University of Guelph before enrolling at Seneca. In addition to caring for your beloved pets, I am also interested in wildlife rehabilitation and have been volunteering at Toronto Wildlife Centre since 2014. I proceeded to intern at TWC last summer and am currently working there part-time during their busy season. 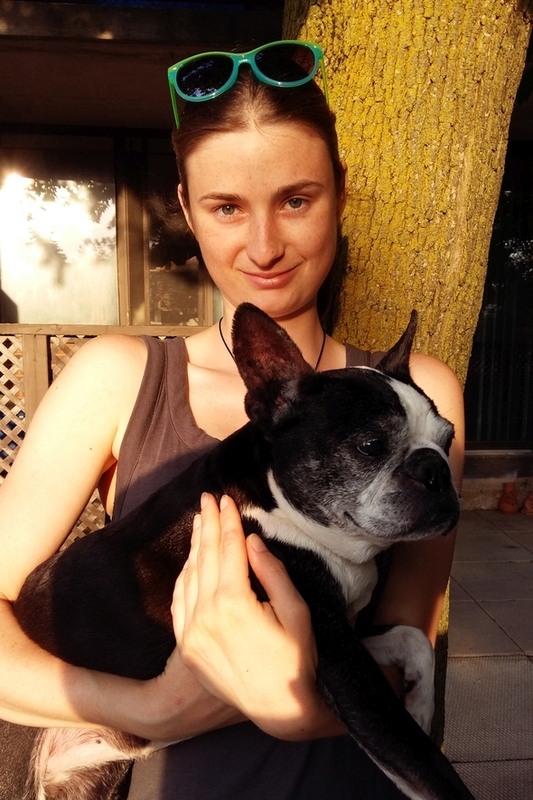 At home, I have a 13-year-old Boston terrier and two ringneck doves. I look forward to meeting you and your pets and hope to help you make their lives joyful and full of love!